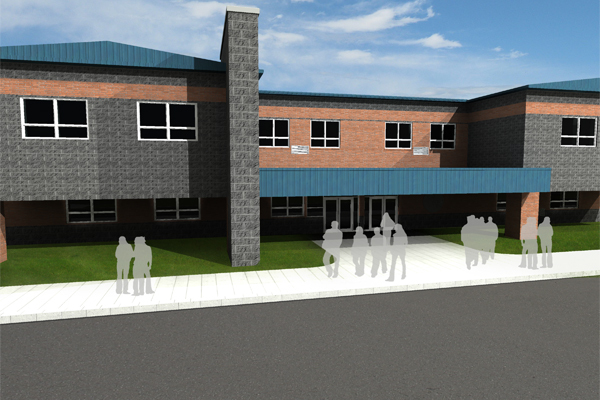 The alterations and additions allow the Spring-Ford Area School District to create separate and dedicated areas for each grade level “house”. The 12th Grade House has been relocated into the new addition, which consists of an 80,000 sq.ft., two-story academic wing located adjacent to the existing Auditorium. 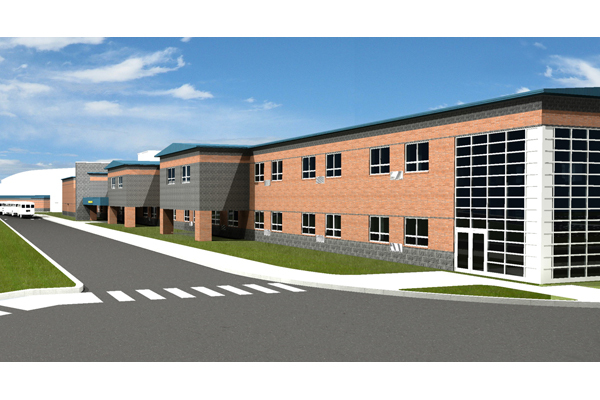 This addition houses twenty-six general and six special education Classrooms. The existing Administrative offices and counseling offices were reconfigured for more space and greater efficiency for the separate 10th and 11th Grade Houses. By relocating and reconfiguring the existing reception and waiting area, building security has been greatly improved. These alterations and renovations are in response to the “House Concept” and additional student capacity generated by the projected enrollment. Specific areas of the facility were upgraded including the media center/library, kitchen, cafeteria, family consumer science, large group instruction and other areas. The high school is for students in grades 10-12 and received a 106,000 sq.ft. 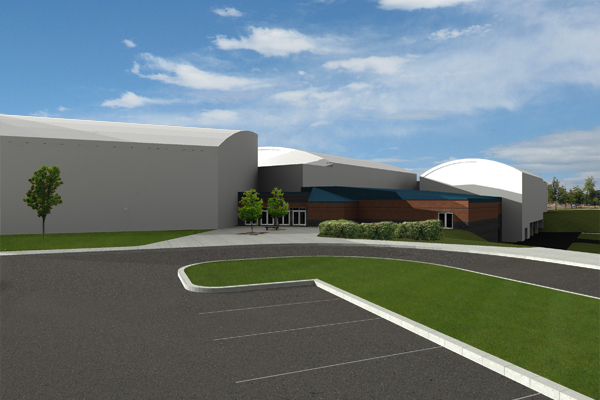 addition with 65,000 sq.ft.of alterations to the existing facility.